Two NJIT researchers, working with collaborators from the IBM Research Zurich Laboratory and the École Polytechnique Fédérale de Lausanne, have demonstrated a novel synaptic architecture that could lead to a new class of information processing systems inspired by the brain. The findings are an important step toward building more energy-efficient computing systems that also are capable of learning and adaptation in the real world. They were published in a paper in the journal Nature Communications. 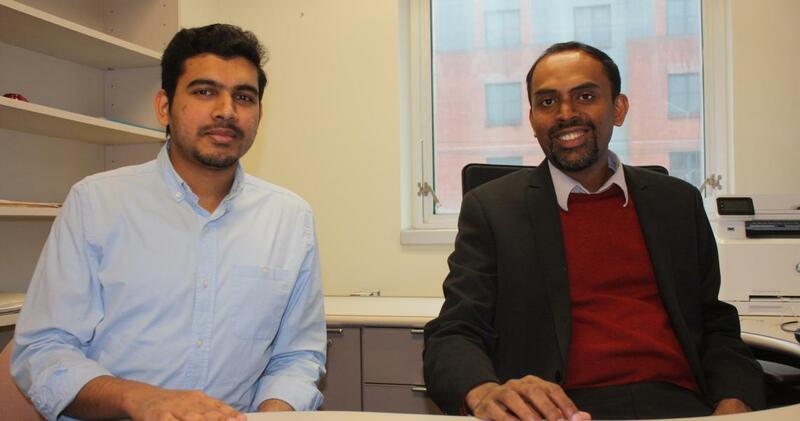 Nandakumar, who joined NJIT in 2016, is a recipient of the prestigious IBM Ph.D. fellowship and has been working with the Memory & Cognitive Technologies group at IBM Research - Zurich on this problem for the past year.